Are you going out together as couples? 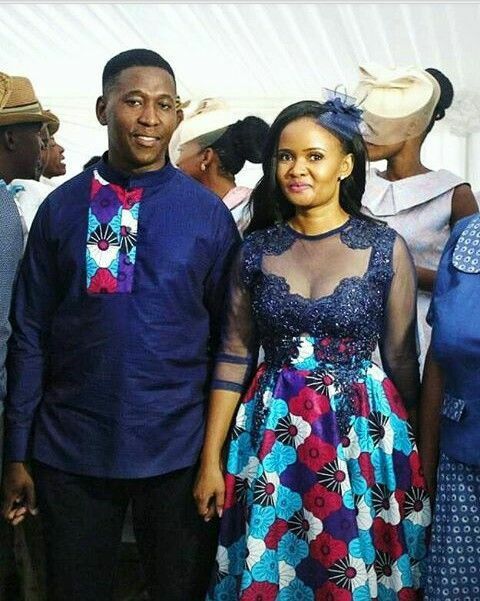 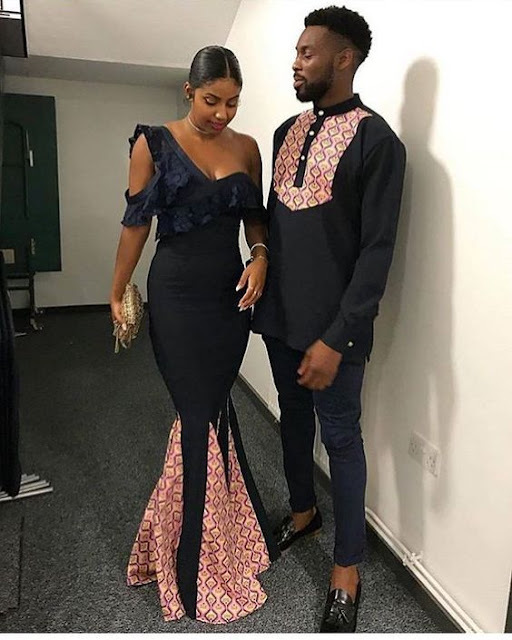 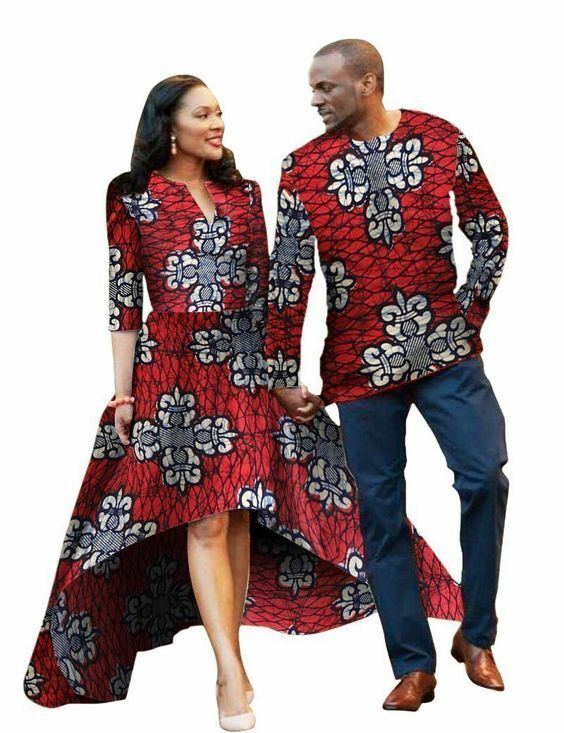 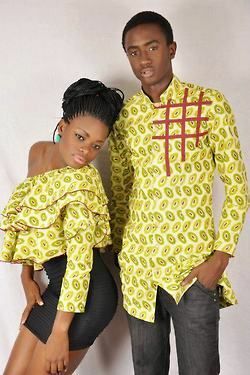 You and your companion should get some Trendy Ankara Styles and Designs For Couples 2018. 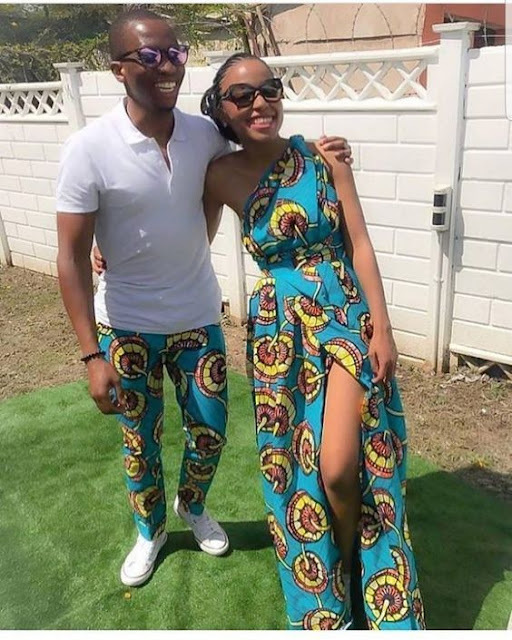 It doesn't make sense to go out as a couple, just wearing different attire. 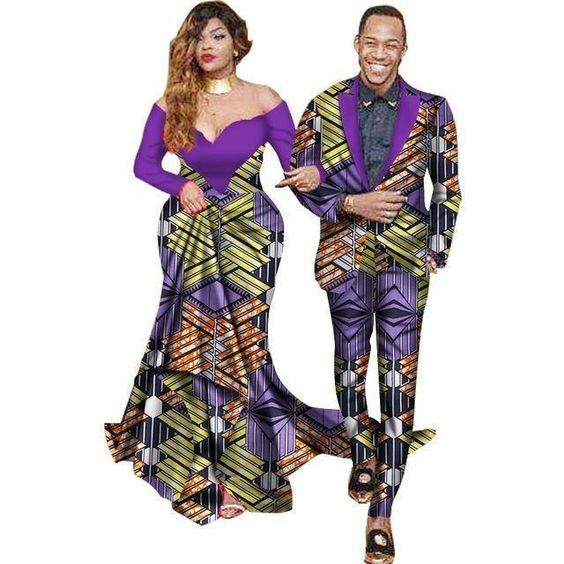 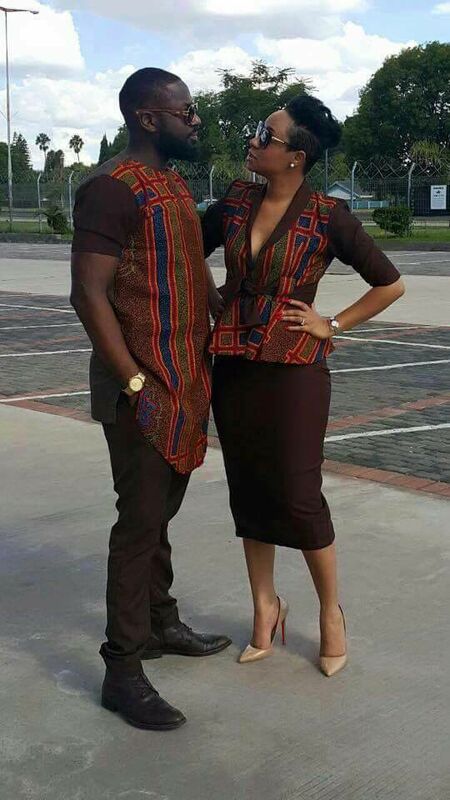 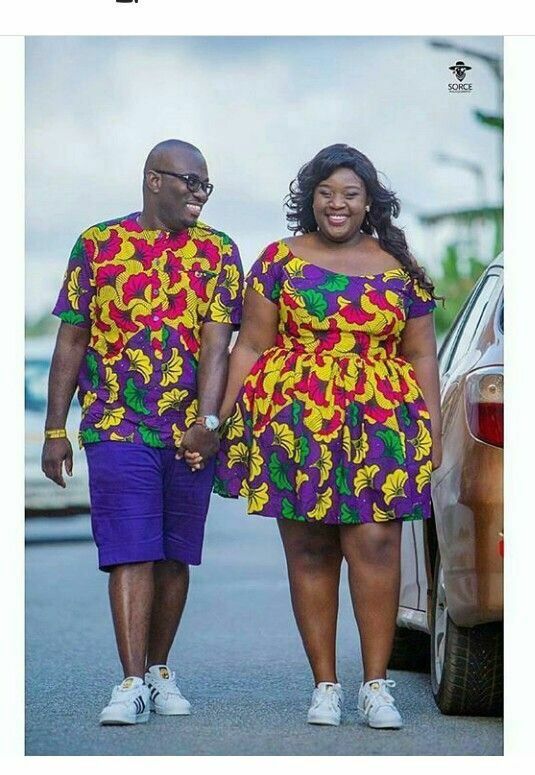 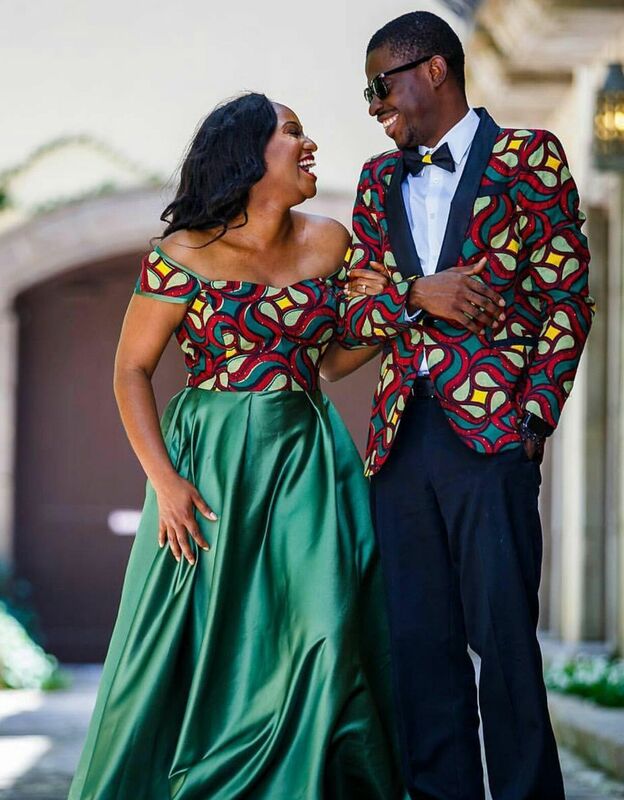 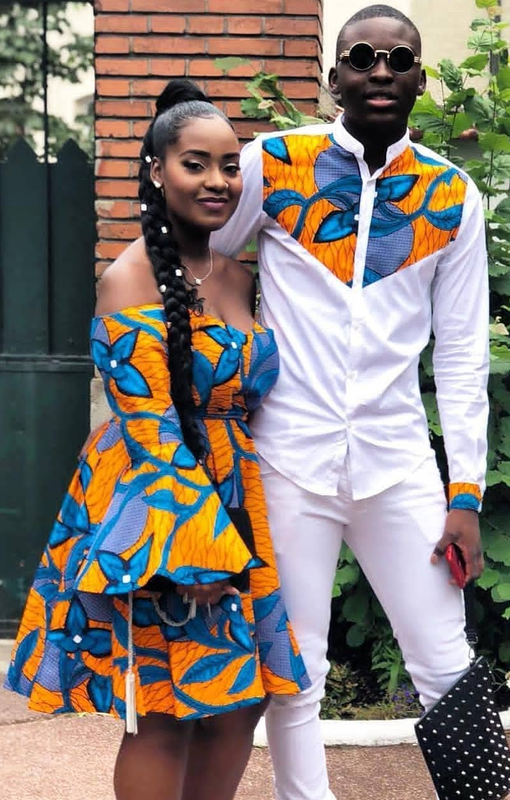 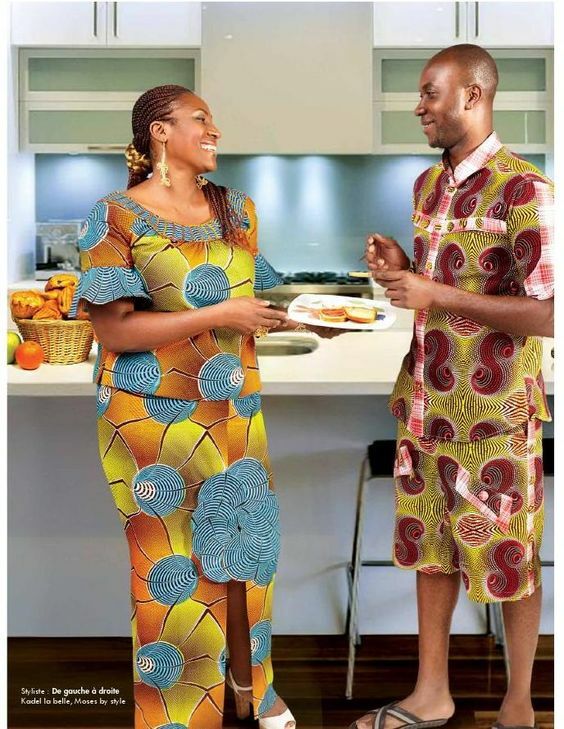 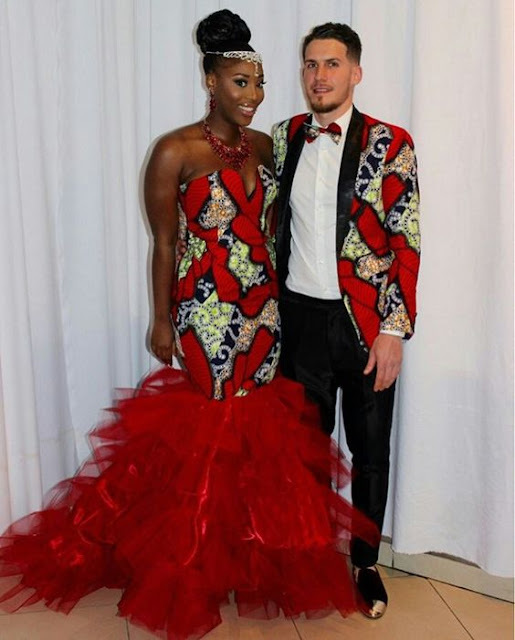 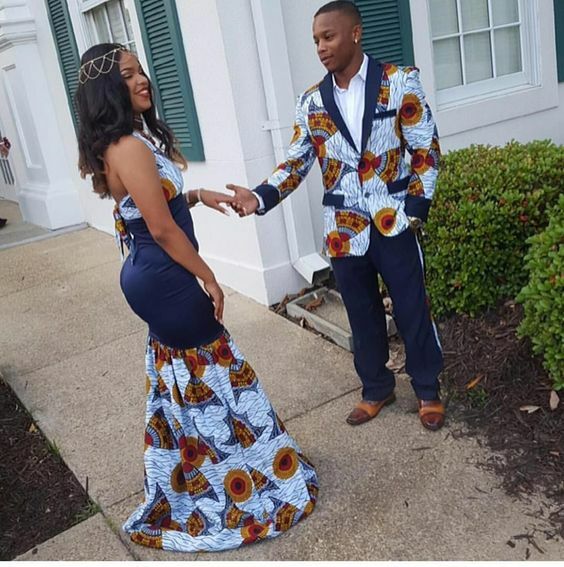 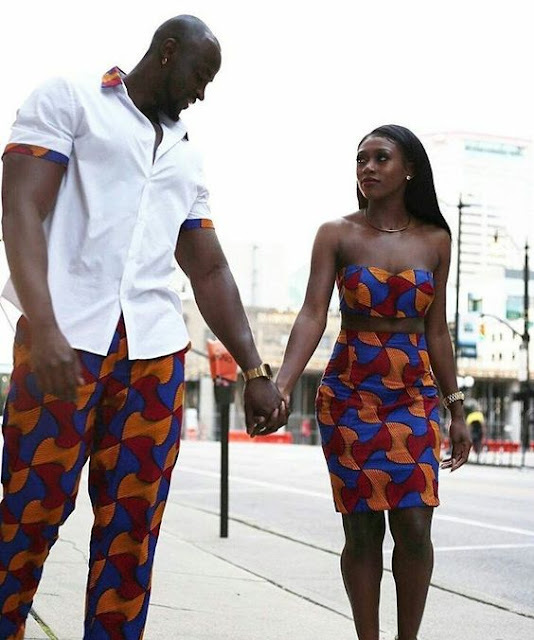 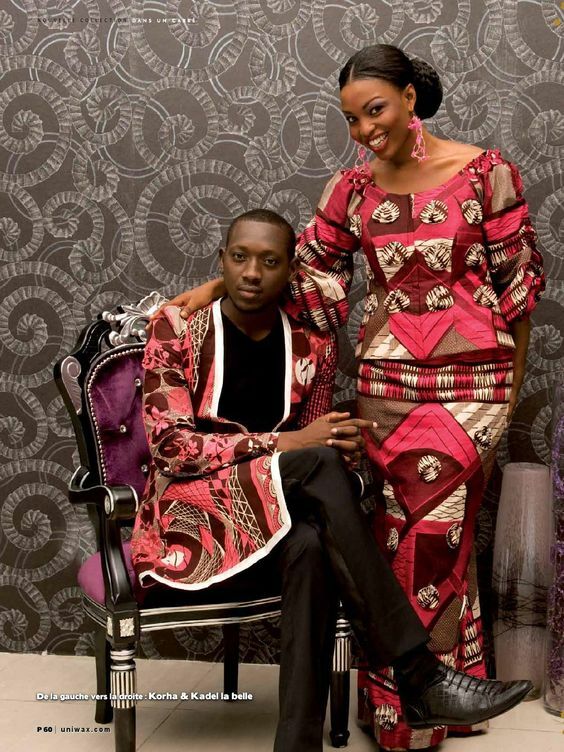 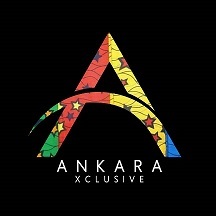 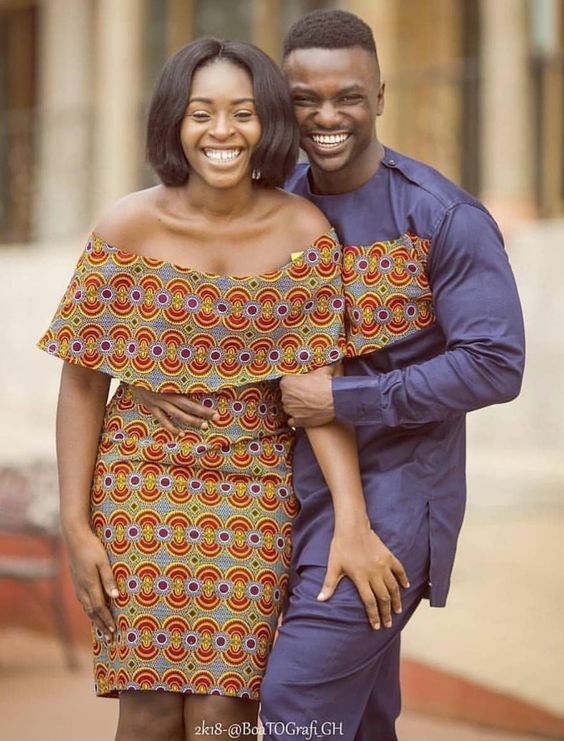 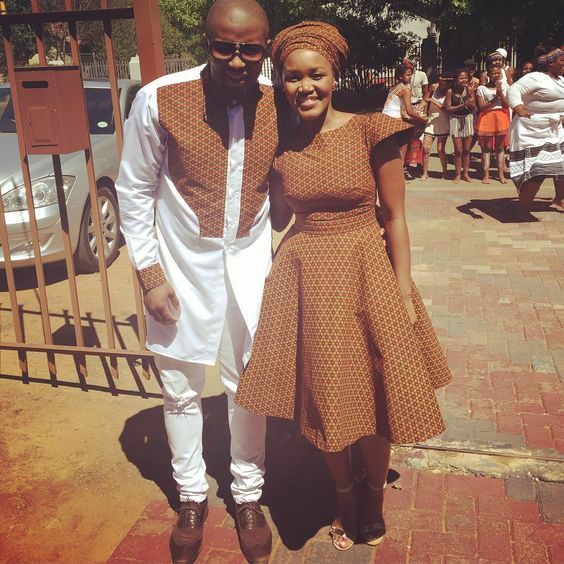 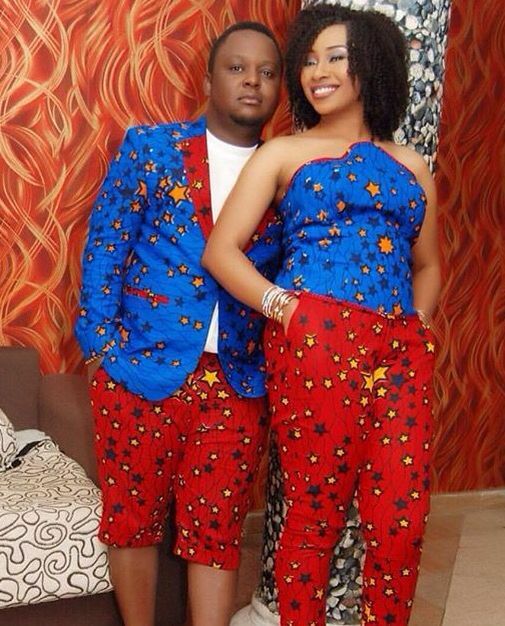 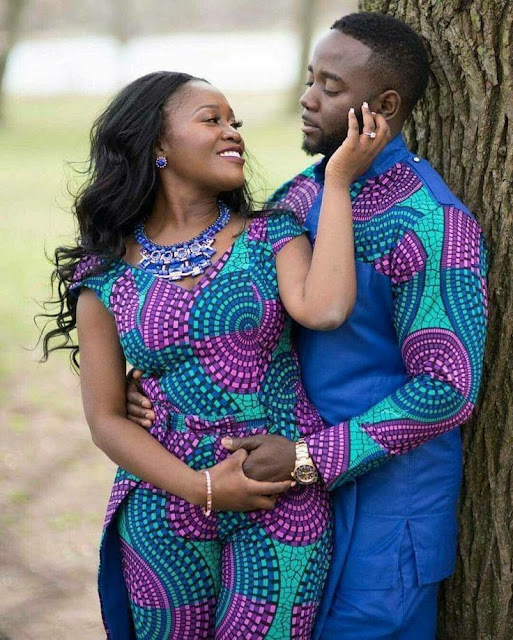 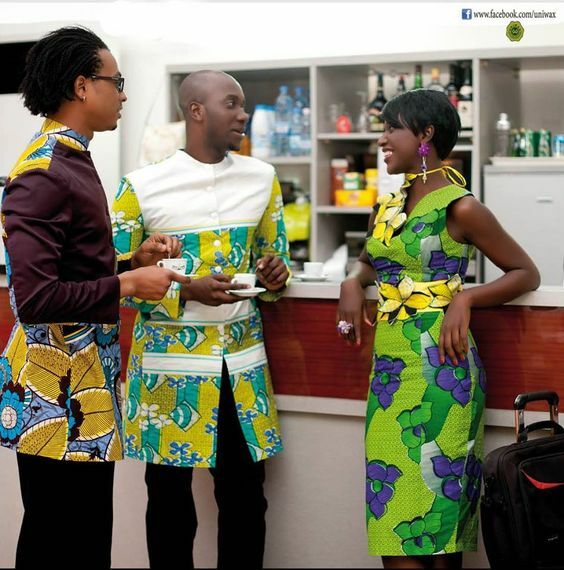 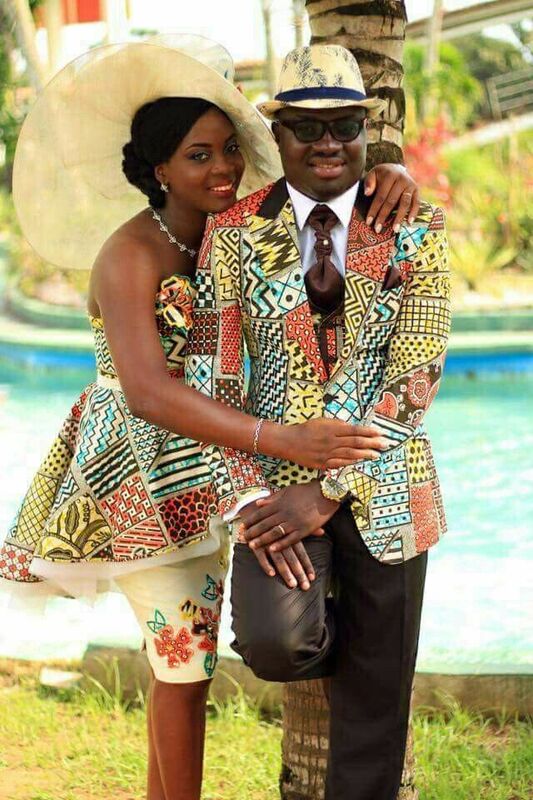 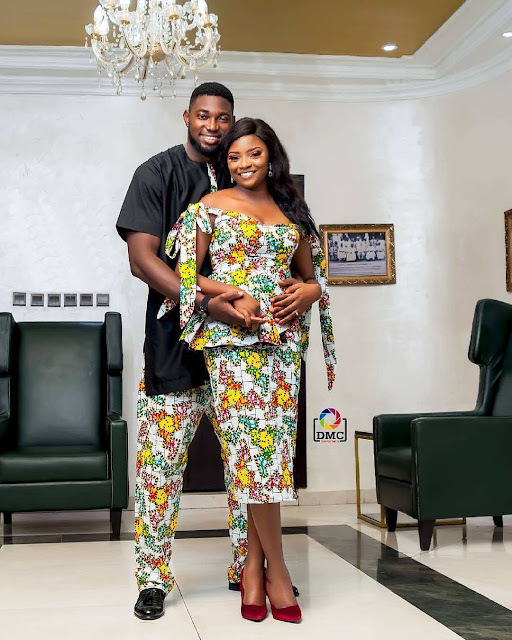 For this reason, we have compiled photos of these Trendy Ankara Styles and Designs For Couples (your favorite Ankara fashion blog) in 2018, these couples Ankara style aims to show off your beautiful relationship and show the feeling of love.